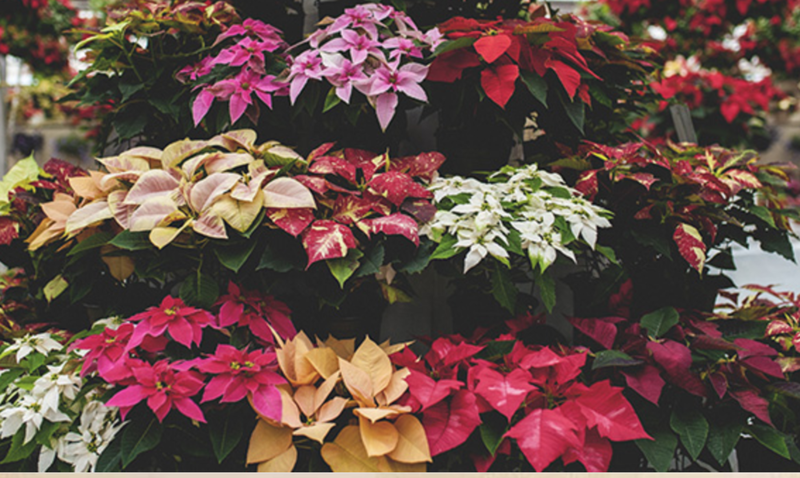 Our annual poinsettia sale begins November 9th and will end on November 29th, with a pick-up date of December 6, 2018 (2pm - 7pm) in the Choir Room at Concord. 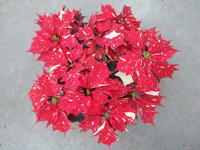 We're selling 6.5" poinsettias in foil wrapped pots. The prices are $10 each or 2 for $18. The Douglas Fir wreath prices are $14 for 18 inch; $16 for 22 inch; $22 for 28 inch. Available in 3 sizes: 18" 22" 28"